Painter Park	Painter Park and Recreation Center are located right off Lyndale Avenue in Southwest Minneapolis. 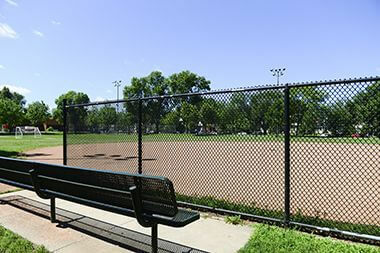 Name: The park board officially named the park Jonathan E. Painter Park on February 2, 1977. 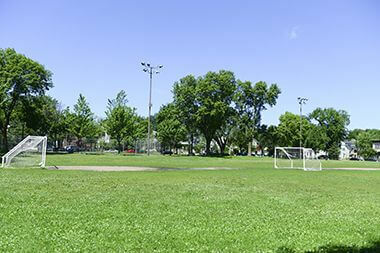 The park was referred to before that as Lyndale Park, or the old Lyndale School site. Jonathan Painter was the first industrial arts teacher in the Minneapolis school system and created the industrial arts curriculum in city schools. 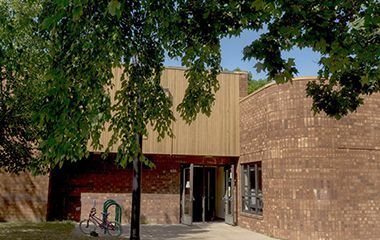 The old Lyndale School site was acquired in 1976, one of three former school sites the park board acquired about that time in south Minneapolis. The others were Fuller School and Corcoran School. As with the other two sites, the park board paid for the land with money it had received from the state department of transportation for park land taken for freeways in the 1960s and 1970s. 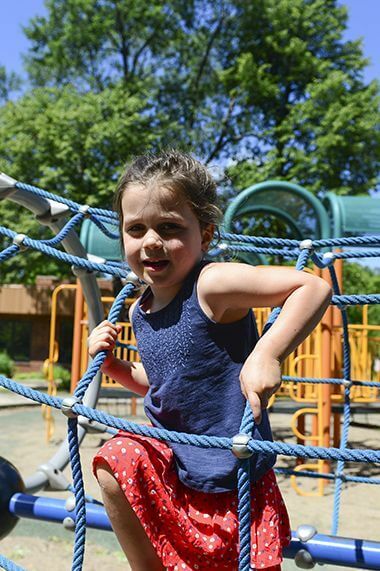 There was some debate over whether the park board needed another park only a few blocks away from Bryant Square, but the rare opportunity to acquire a block of open land in the heart of a residential neighborhood was too good to pass up. 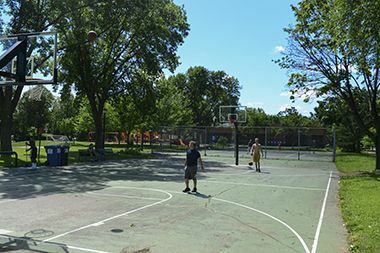 The neighborhood had been targeted initially for a 7-10 acre site that combined a new school and new park at Grand Avenue South and West 34thStreet, two blocks east of Painter Park, according to the park board’s biennial report for 1966-1967. But ultimately the park board and school board developed their projects independently. 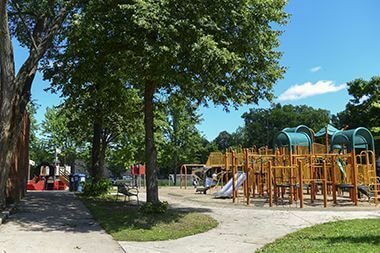 The site was redeveloped as a playground immediately after its acquisition, with playing fields, playgrounds, tennis courts and a recreation center built in 1976. 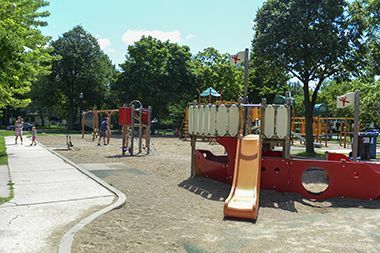 Playground and field improvements were completed in 2001, with final landscaping touches added in 2002. 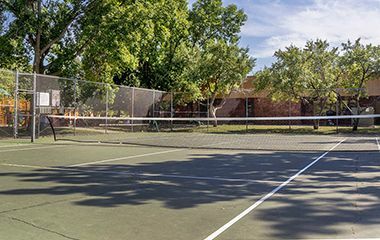 The basketball court was resurfaced in 2015 and in 2016 outdoor pickleball striping was added to the tennis courts. 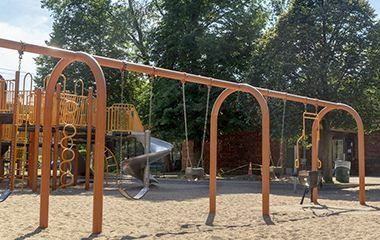 Painter Park features both a full size playground and a tot lot for the smallest family members. Painter Recreation Center offers programming year-round.